Please Note: This isn't my collection. In my time buying and receiving these countless Star Wars items, however, I have come to hold an opinion on what makes a good Star Wars accessory. 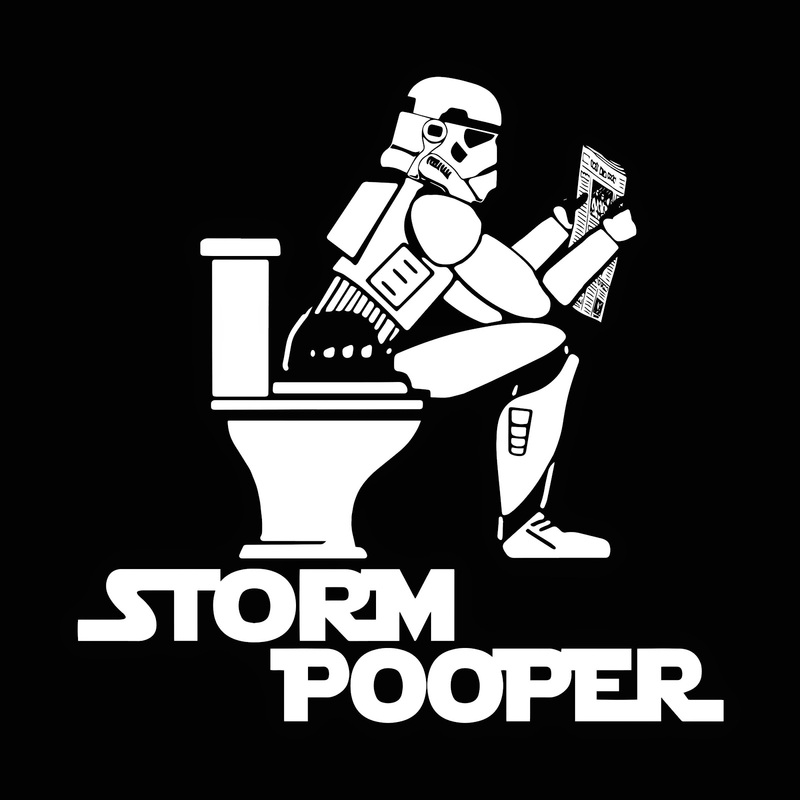 Regrettably, there is a lot of Star Wars stuff out there that is just... Awful. Thankfully though, there's even more that's amazing and all is still right in the universe. I would like to make the distinction that I'm not talking about Star Wars items as collectibles. With this article I will be considering Star Wars items based on their usefulness, their uniqueness, their aesthetic appeal, their price, their quality and their legitimacy (how true to Star Wars the item is). First I'd like to talk about some of the worst accessories I own and later I'll write an article that talks about some of the best. Let's start with the 4 Worst Kind of Accessories. Surprisingly, there are several different Star Wars themed robes available to those so inclined. While the most popular has got to be the "Jedi," Bathrobe, you can find Boba Fett, Storm Trooper and of course Chewbacca versions. In my mind, bathrobes aren't a very popular item in the first place, but there is a good amount of people who do still wear them. It seems like the perfect combination, a bathrobe already kind of looks like Jedi robes... Just throw a logo on and you're done! Right? Why it doesn't work: As I understand Star Wars accessories (namely clothes) you want to own them so that others can see them. The unfortunate part about owning a Star Wars bathrobe is that almost no one will ever see it. The function of a bathrobe is to cover yourself up either a) right after a shower or b) when you aren't clothed decently and need to throw something on quickly or c) for lounging around the house when you don't have company. All of these scenarios lead to the same result: Your Boba Fett Bathrobe will never leave the house. 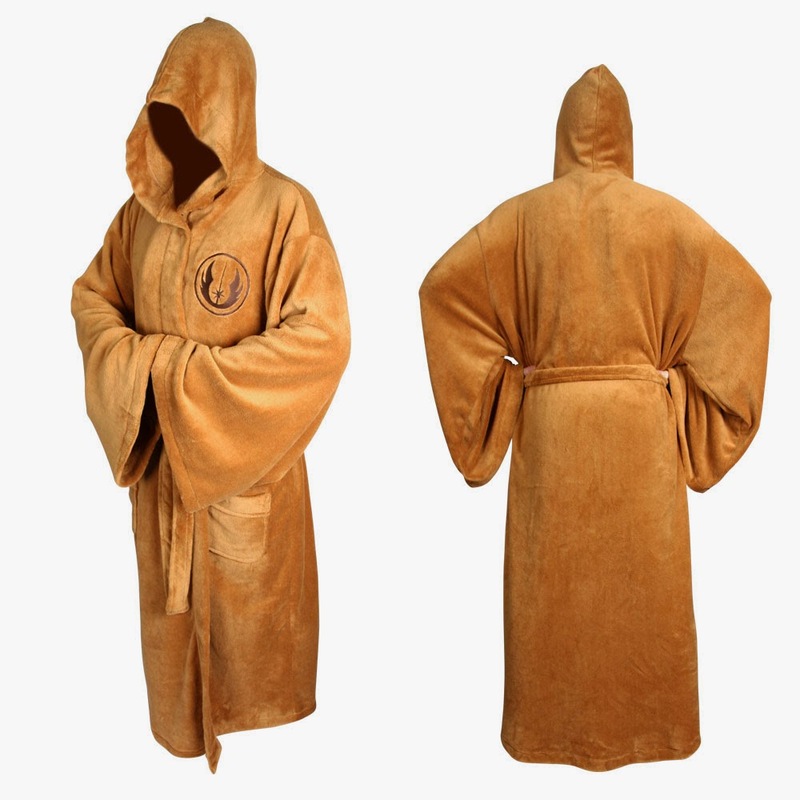 I wouldn't say the Star Wars themed bathrobe is the worst idea in the world, but the fact that the robe is Star Wars doesn't really enhance it in any way. Not to mention, there are higher quality robes more apt to fulfill their purpose of existence for less money than these Star Wars robes. If you're the kind of person who likes to laze around the house all day in their robe and still has frequent visitors, maybe this would be worth it. Otherwise, I would recommend buying something more comfortable and saving some money doing it. 3. 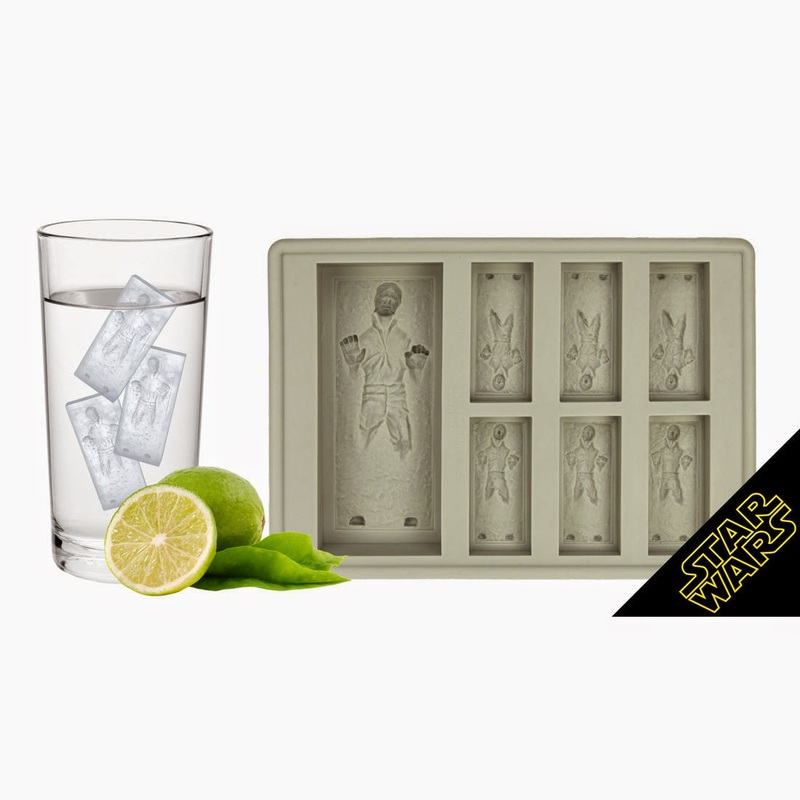 The "Han Solo in Carbonite Ice Cube Tray." This is another seeming match made in heaven. Han was frozen in carbonite, why not freeze his likeness into ice? I actually think the premise is pretty good. There are a few other Star Wars themed ice cube trays out there that cover everything from the Death Star to Darth Vader's helmet. Again, I love the idea. Why it doesn't work: While I think some of the other ice cube trays are a little better, the Han Solo version is pretty darn awful. First of all, it only holds 6 smaller cubes, and then one giant cube of ice. The smaller cubes, when frozen, are almost entirely indistinguishable. I have tested it many times with different kinds of water, different freezing temperatures and different people. Over and over again I get the same responses: "Why are these ice cubes so small?" Seriously, they are tiny. So not only do they do a poor job at cooling your drink, but no one can even tell what they are until I show them the ice cube tray! The bigger ice cube is at least recognizable. I've had numerous people guess what it is just by looking at it. This however is a small victory as the ice cube is so giant that it won't even fit in half of my glasses. When I bring it out, it's to show people, and not to actually use. For these reasons I think the Han Solo Ice Cube Tray works best as an idea floating around on the interweb, and not in my freezer. "Help! 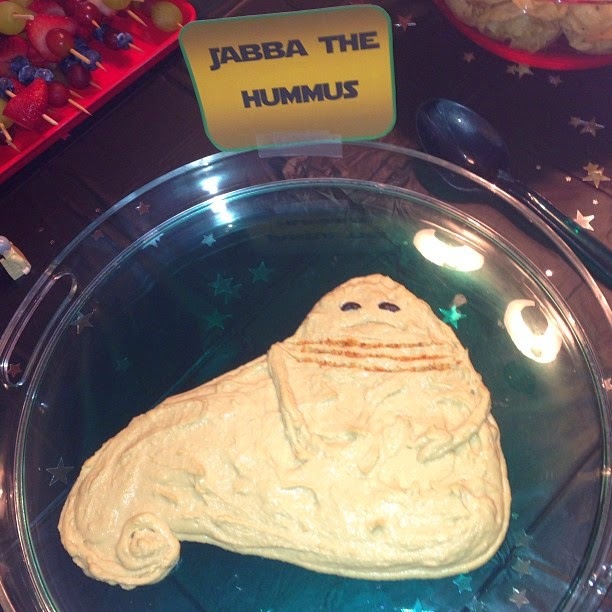 I need to throw a Star Wars party and I don't know what food to serve!" That was me once. A quick trip to the book store and $15 later, I was armed with a Star Wars cook book. I couldn't wait to start crafting some delicious Star Wars food for my friends! Then I opened the book. Why it doesn't work: While I can't speak for all the Star Wars cook books out there, every Star Wars cook book I have either owned or seen has been almost completely useless. I say this because the recipes are generally in no way Star Wars "themed." It's not hard to play alliteration and throw a random Star Wars reference on to the front of any typical food you might make, and this is what a lot of Star Wars cook books do. The recipes themselves might be fine, but if you want to throw a Star Wars party, you're better off brainstorming some cool names yourself. Either that, or head over to Pinterest. 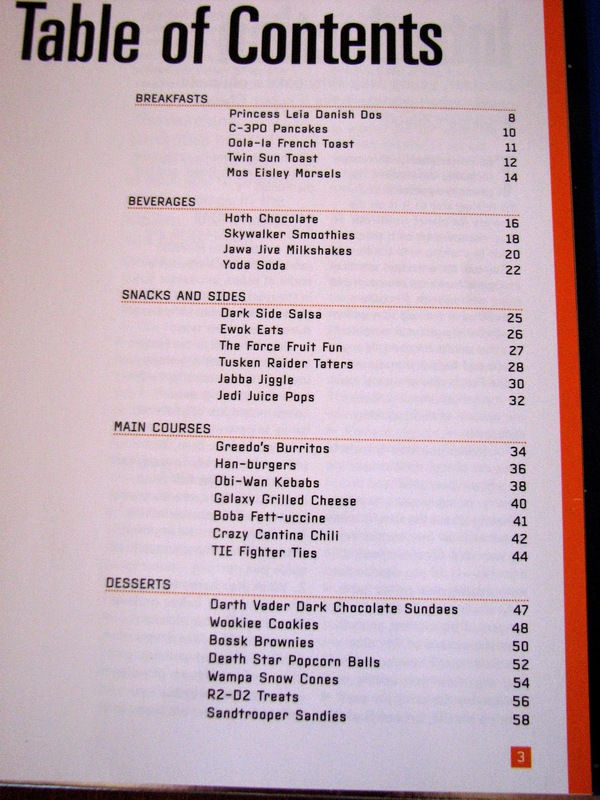 You'll save money and probably find more clever adaptations of Star Wars food than anything you'll see in a cook book. I should give the cook books credit though, some of the names they come up with are pretty clever. I mean, the "Han-Burger?" Awesome. Too bad it's just a regular burger. These dishes will be Star Wars themed in name only. Again, while this isn't the case for every cook book, I would recommend that you generally stay away from them. I know, I might be a little too harsh on these books, but I'm still a little bitter about that one cook book and my Star Wars party... If someone does know of a particularly good book that contains pertinent recipes that actually feel tied to Star Wars (sorry, the Greedo Burrito is really just a burrito), please let me know in the comments below. This last point is sort of a cheat. 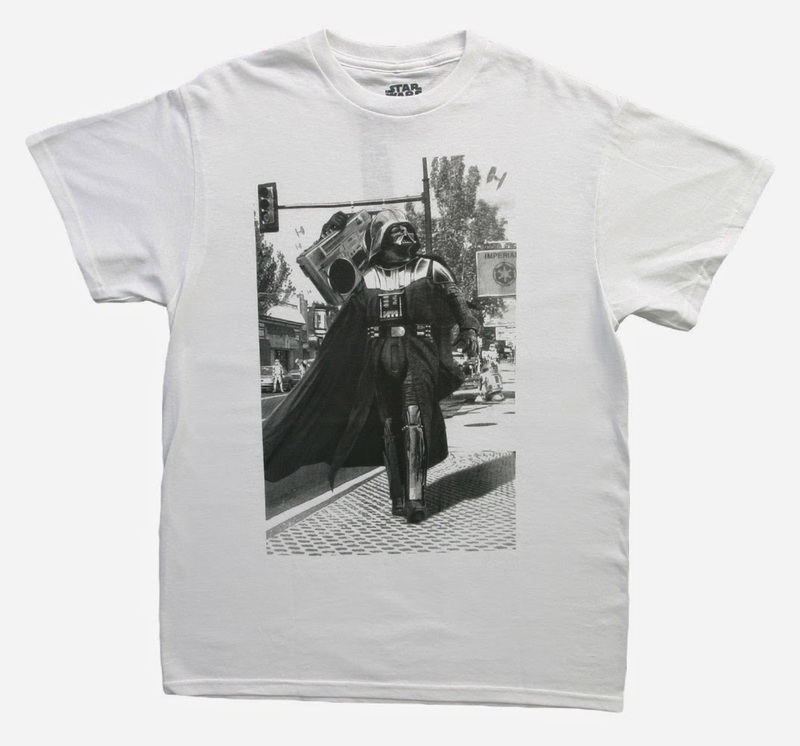 Obviously Star Wars t-shirts and apparel can be absolutely amazing. The sad truth is, however, that for every Star Wars shirt that's awesome, there's probably two or three that either make no sense or are just plain bad. Of course design is inherently subjective and so you can feel free to disagree with me, but as far as I am concerned, some Star Wars shirts are best left un-made. 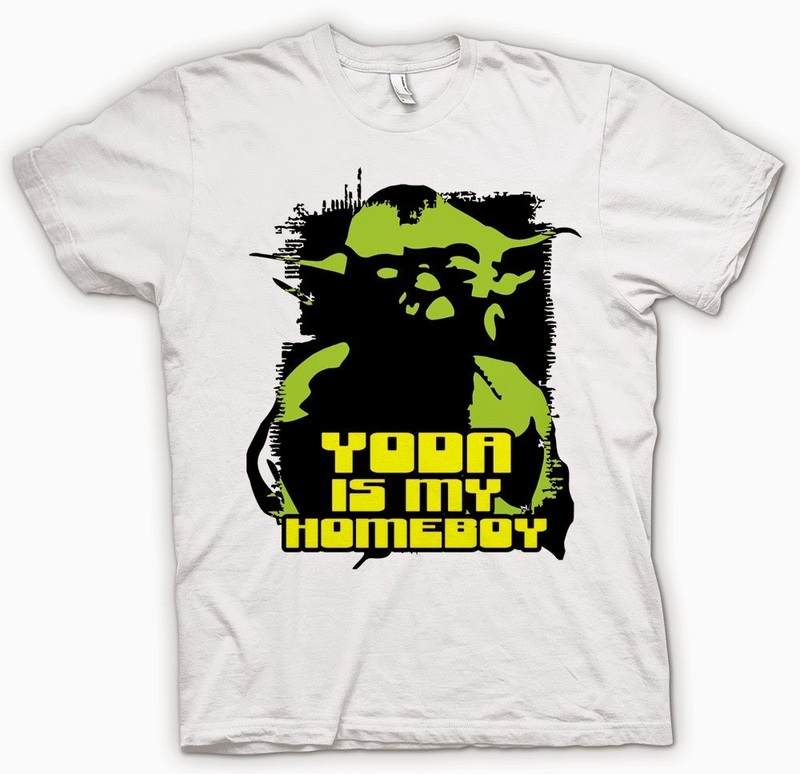 Anything with "So-and-so is my homeboy," is never a good shirt. Ever. For whatever reason, someone, somewhere thought that Darth Vader + Boom Box is cool. It's not. Yet there is still HUNDREDS of different iterations of the same shirt and none of them make any sense. Just straight up bad T-shirt design is a problem with many shirts as well. If it's hard to read or see, then why even make it a Star Wars tee? Rhyme was unintentional. A dumb line can really ruin a potentially good shirt. 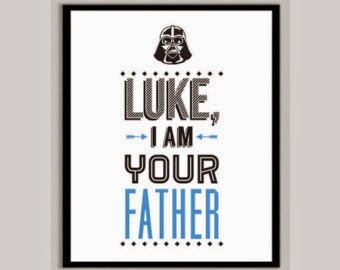 First, the quote isn't "Luke, I am your father," it's "No, I am your farther." 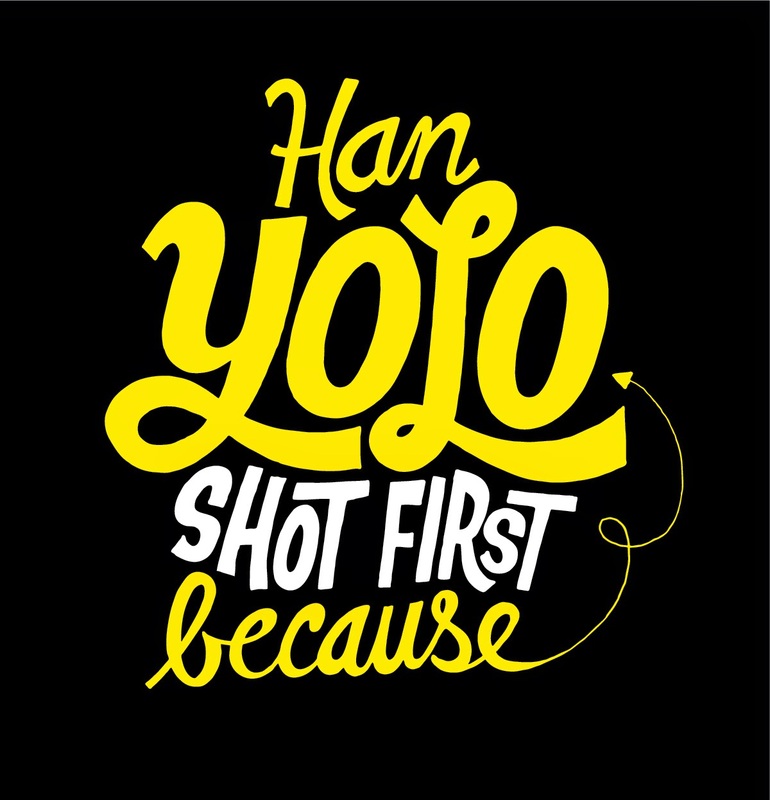 Second, if "Han Shot First," as is the popular phrase, than who shot second? If you really want to be an OT Stickler than the line should be "Greedo never shot," or "Solely Han Shot," (bad attempt at a pun). Speaking of terrible puns... Star Wars has plenty of them! And there you have it. Sorry if you have any of the items I mentioned above and are absolutely in love with them. 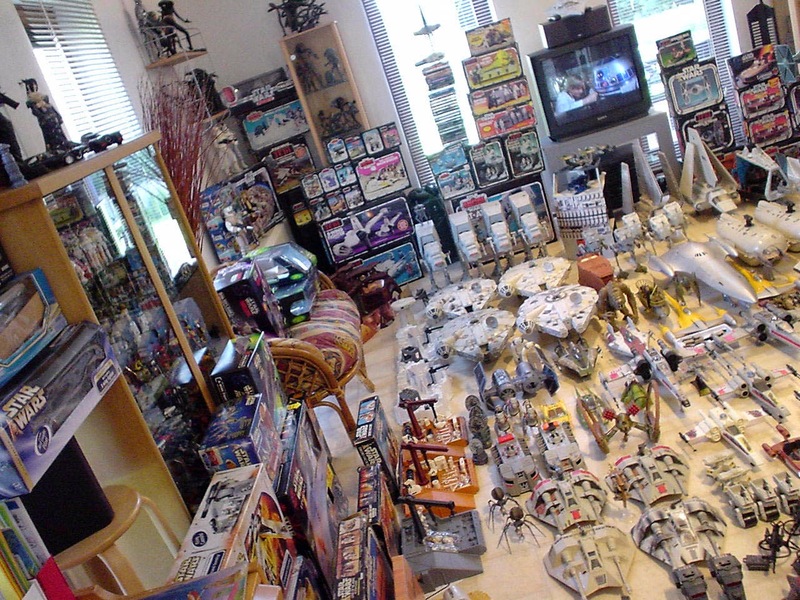 I don't aim to sully your experience with your favorite Star Wars items and accessories. But next time you are looking for something to get a Star Wars fan out there, or for something to get yourself, you might want to consult this list. While I welcome anything and everything Star Wars, I've had the least pleasant experience with the things included in this list. But hey, given the opportunity, I'd still probably buy half these things again.